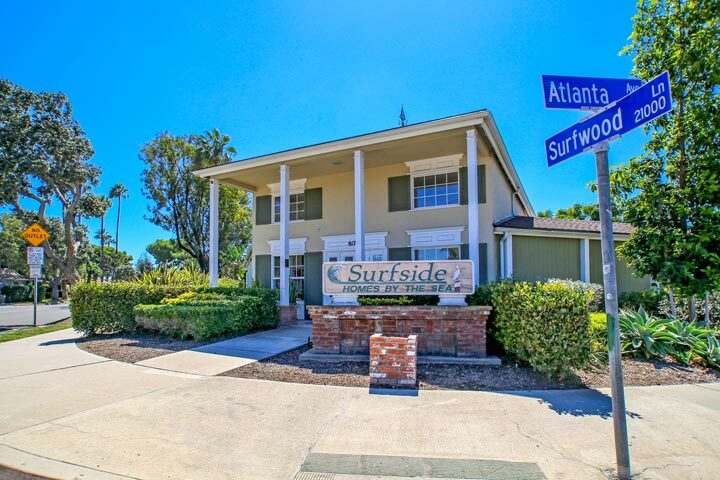 Surfside homes are located in the South Huntington Beach area of Huntington Beach, California. The Surfside community is situated just south of the Huntington Beach Pier area and features a mixture of residential townhouses. There is also a Surfside neighborhood that is located in the Boardwalk gated community in Huntington Beach. The condos located here are under a homeowners association with includes a community pool, sports court, barbecue and picnic area. Below are the current Surfside homes for sale and for lease in Huntington Beach. Please contact us at 888-990-7111 with questions regarding this community and any of the properties listed for sale here.